At the end of June, the NAPU held its inaugural collaborative workshop at the Glebe Town Hall in Sydney. The workshop brought together around 40 NAPU activists to debrief on the first few months of activity and to discuss and debate principles, strategy and future campaigns. Delegates in attendance included staff from USyd, UWS, UTS, Macquarie, UNSW, UTas, ANU, Monash and UMelb. Genevieve Kelly, division secretary from the NTEU, was also present. The discussion was informative and surprisingly (but productively) argumentative. The first session discussed the state of contemporary public universities, especially in regards to massification and managerialism ; the second, the recent deregulation debate and the role that NAPU can play as it further unfolds; the final session concerned governance and possibilities for campaigning around democratic reform. A concern running through the day was the differences in profile and capacity of the NAPU as compared with the NTEU. Most contributors believe the two organisations can perform separate but complementary functions. A noteworthy proposal arose for the NAPU to be organised initially into city or state branches – depending on the location – rather than campus branches. Delegates expressed particular preferences for the NAPU to conduct a broad public campaign and, internally, to target budget transparency. We resolved to initiate a nation–wide campaign around democratic governance, to be commenced in the latter part of 2015. The National Alliance for Public Universities formed in 2014 to offer a new voice in higher education. The support of Universities Australia and all Vice Chancellors (with one exception) for the Federal Government’s higher education deregulation bill allowed Minister for Education Christopher Pyne to claim that the universities were ‘fully supportive of his government’s proposals’ despite overwhelming dissent from students and staff. NAPU has challenged this false consensus and has spoken with a more authentic and representative voice. We have argued that in voicing their support for deregulation, university managers have demonstrated they are remote, unaccountable and profoundly out-of-touch with the communities they purport to lead. NAPU provides an alternative. 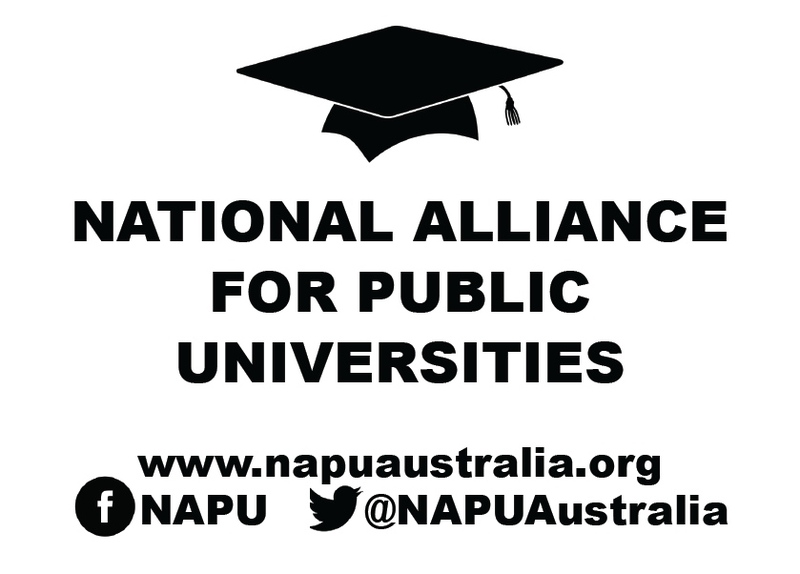 The Charter for Australia’s Public Universities has now been signed by nearly 1500 university staff and the NAPU Facebook page reaches even larger numbers:. Up until now NAPU has operated largely as a loose web-based network coordinated by a Sydney-based collective. 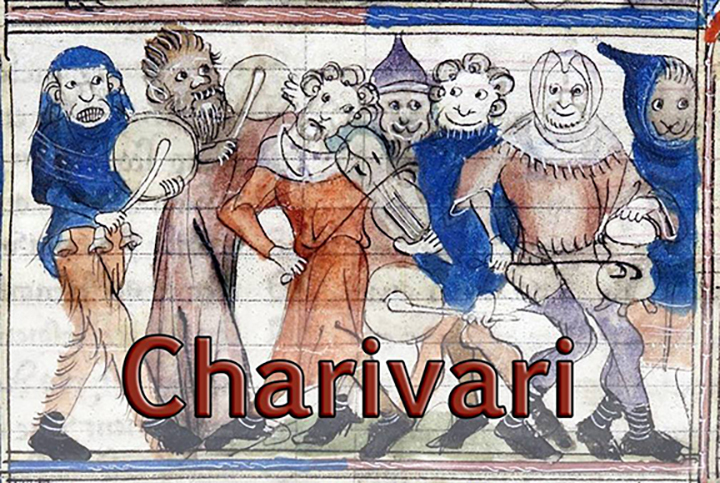 We wish to expand the organisation’s reach and extend participation. To this end we invited signatories to attend a collaborative workshop to develop coordinated strategies to defend public education and to build a network to conduct campaigns at campus, local, state and national levels. The event comprised three sessions, each of which was chaired and introduced by a NAPU member. Session were given over to roundtable discussion rather than formal papers and delegates were invited to share experiences and offer ideas about how to pursue the principles broadly outlined in the NAPU Charter. The following day, June 26, was the NTEU’s NSW activist and delegates conference. 10- 11.30 Session 1: Mass Higher Education: Pedagogical, Economic and Industrial Challenges. The uncapping of university places has expanded undergraduate student numbers enormously, placing considerable pressures on both students and staff. This session will invite delegates to reflect on these changes, discuss the viability of continued expansion of the sector, and to discuss what can be done to combat the erosion of the conditions of working, teaching and learning that this expansion threatens. 12-1.30 Session 2: The Deregulation Debate: Taking Stock/ Future Strategies. While the Coalition government’s deregulation bill remains on the table, it appears unlikely to pass through the Senate before the next Federal election. In this session we will consider what can be learned from the successful campaign against the legislation; how the terms of public debate on higher education have changed over the last twelve months; and what alternative strategies NAPU can offer in the face of (apparently inevitable) future attacks on public education. In the final session we will look to define what can be done to build campus and cross-campus networks against neo-liberalism and managerialism in higher education. The session will look at how best to enhance the collegial/ collective voice within universities and the communities they serve and how NAPU can best coordinate cross campus action.